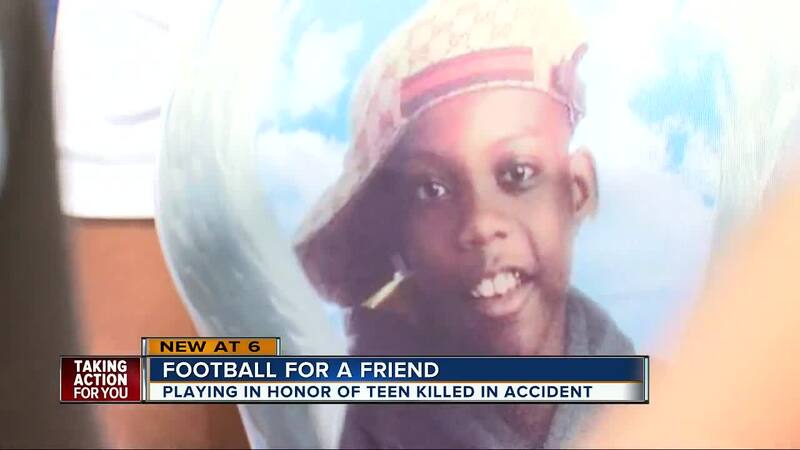 TAMPA, Fla -- A vigil for 16-year-old Jephte' Germain-Rogers was held Sunday at Jefferson High School in Tampa. Jephte' died Saturday, one day after he was struck by a car when he attempted to cross West Sligh Ave. near North Rome Ave. outside of a crosswalk. Jefferson High School is at 4401 W. Cypress St. in Tampa's West Shore area. Rogers was a student at the school. The head of the school, Natasha Sherwood, released the following statement. 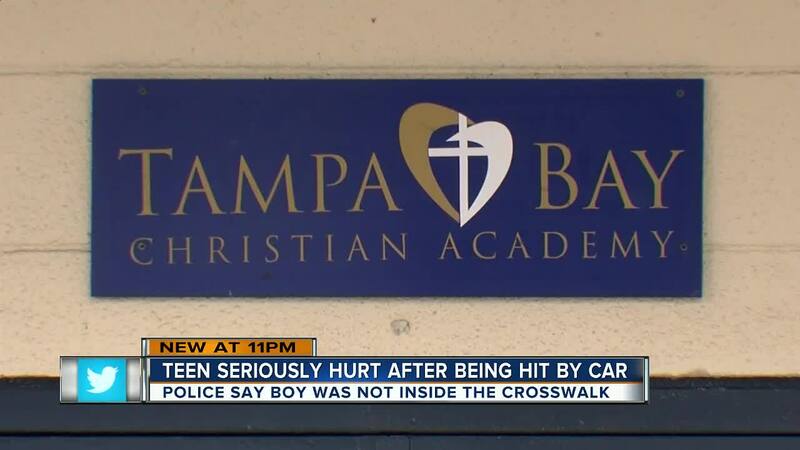 "The TBCA (Tampa Bay Christian Academy) Family is mourning the loss of our student and friend. 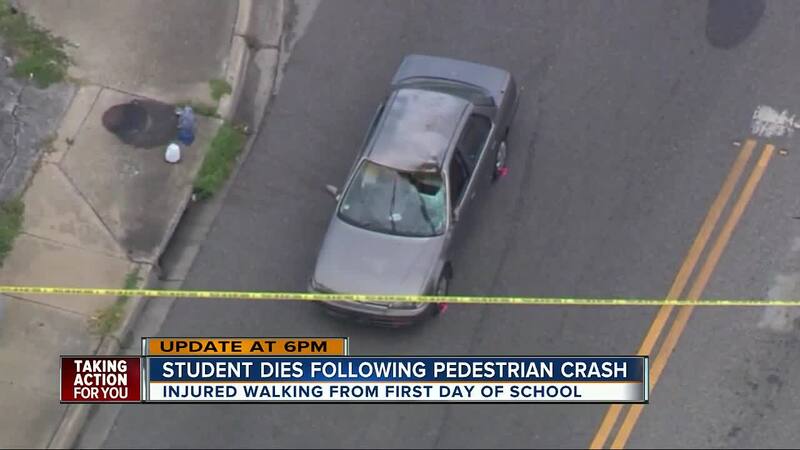 This is a sad and tragic accident and we mourn for his family and friends. We’ve developed a hotline for our families and friend to reach out for help at 1-866-684-2007 and will have counselors at school Monday. Our students and family are obviously going through a traumatic time. We would appreciate if you would extend privacy and space to our students and families as they return to school on Monday so as not to disrupt what will already be a very difficult morning." Officers say Rogers was hit when he attempted to cross Sligh Ave. outside of the crosswalk. He was struck by a Honda Accord and transported to a local hospital. Tampa Police say the investigation remains active.